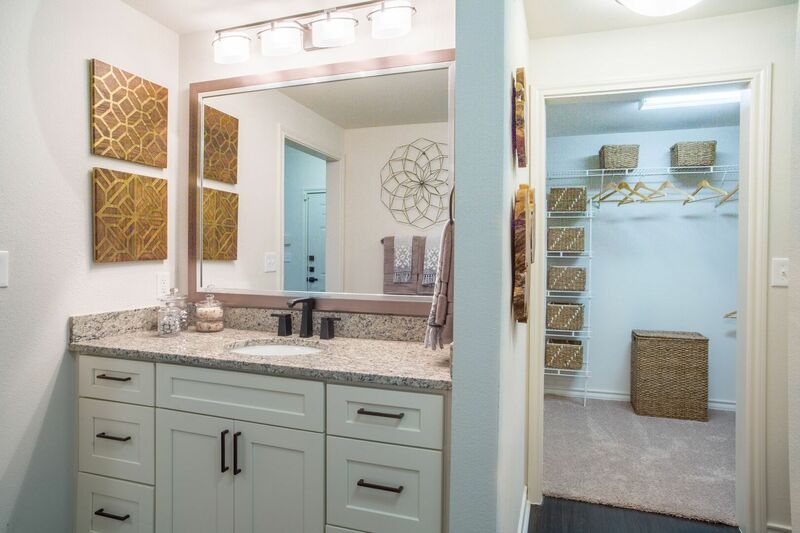 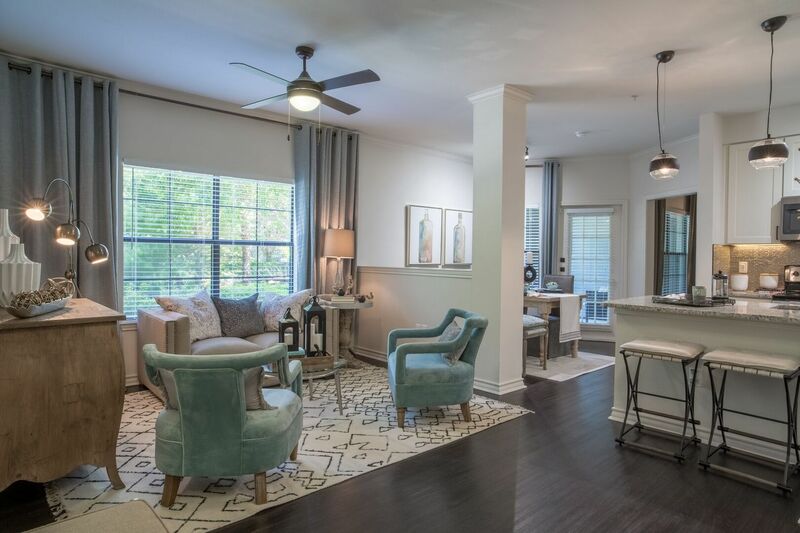 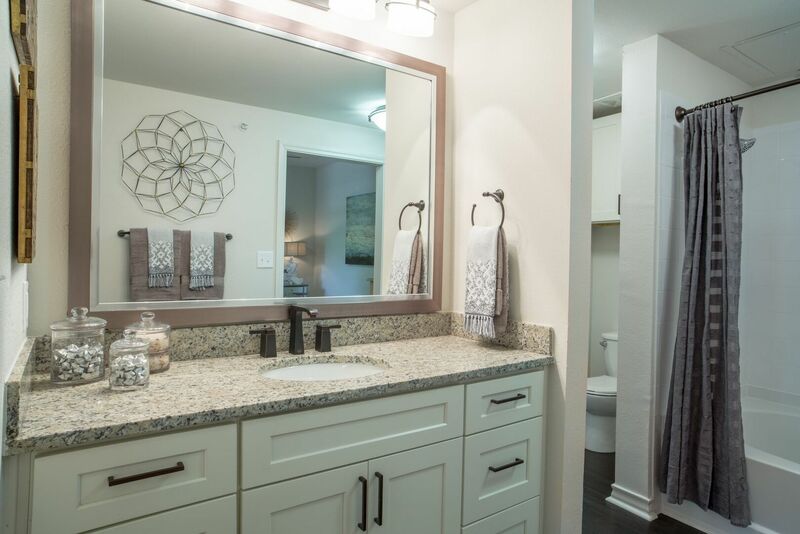 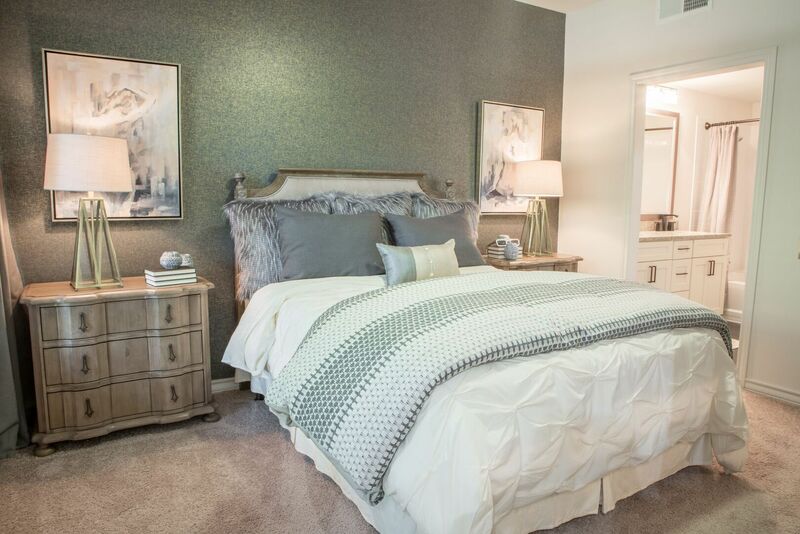 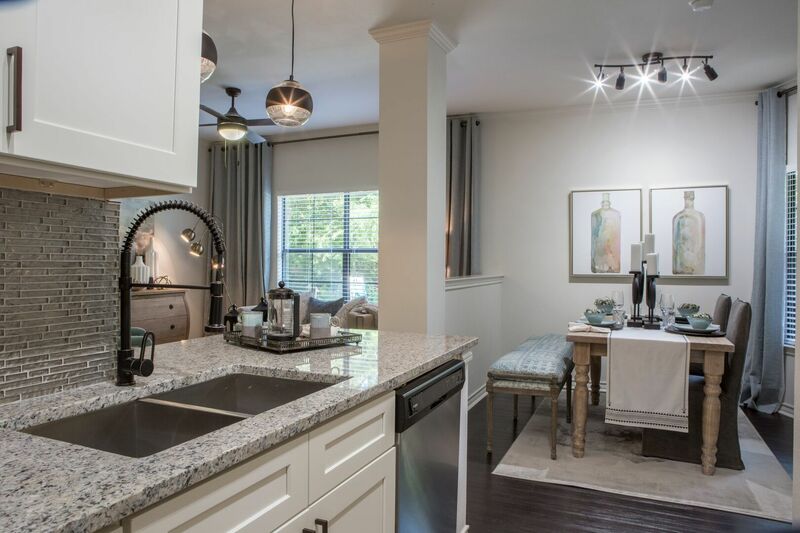 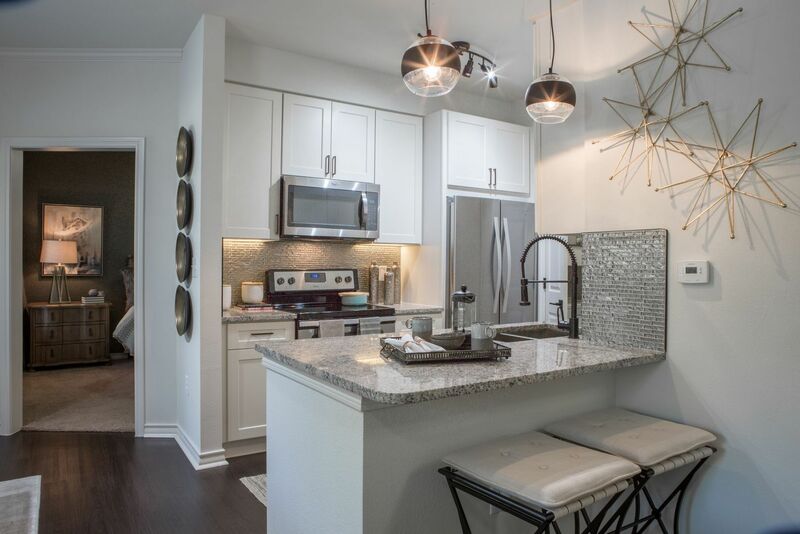 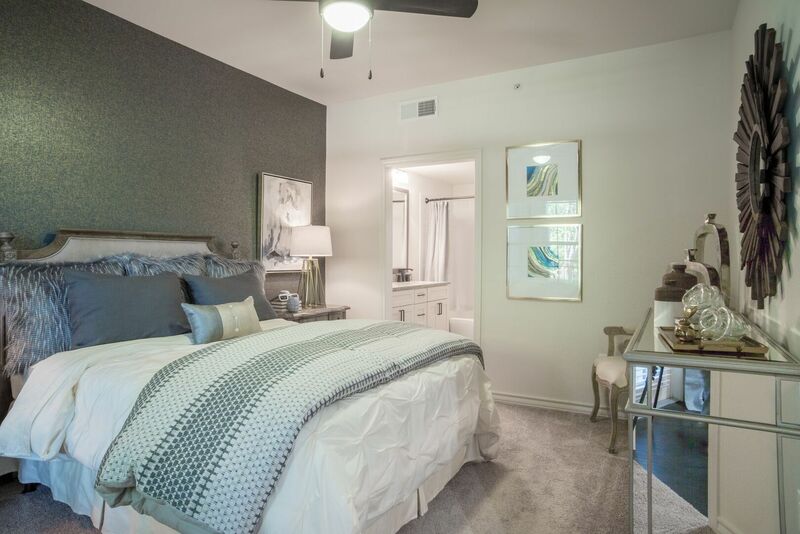 The Laurel by Cortland offers luxury one and two-bedroom apartments for rent in Fort Worth, TX in the desirable Park Glen-Fossil Creek neighborhood. 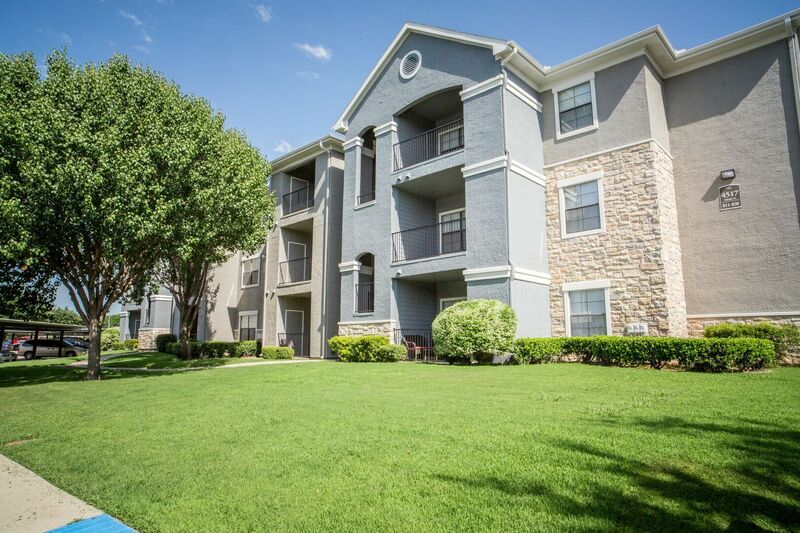 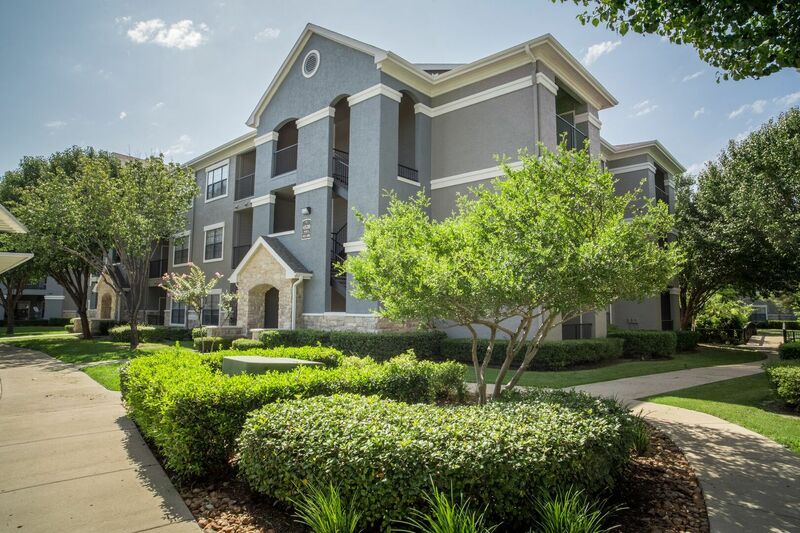 Conveniently located near the Loop 820 and I-35W, our community is only minutes to Downtown Fort Worth and the Alliance Business Corridor. 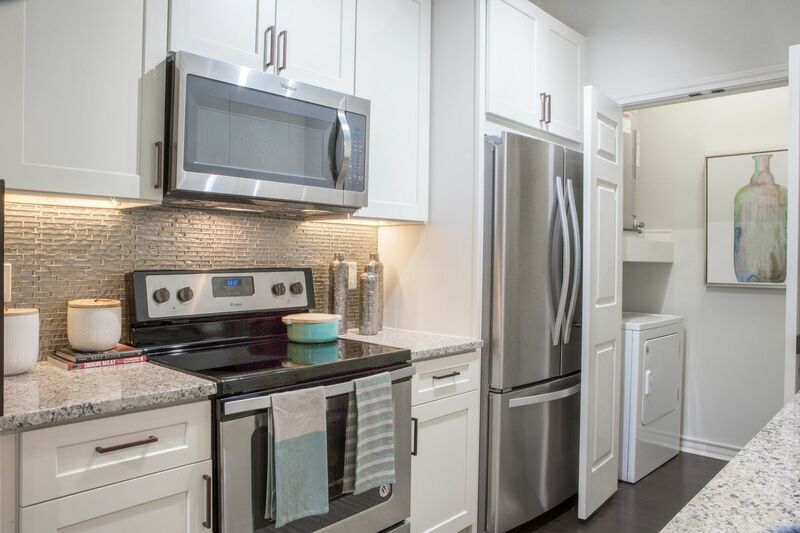 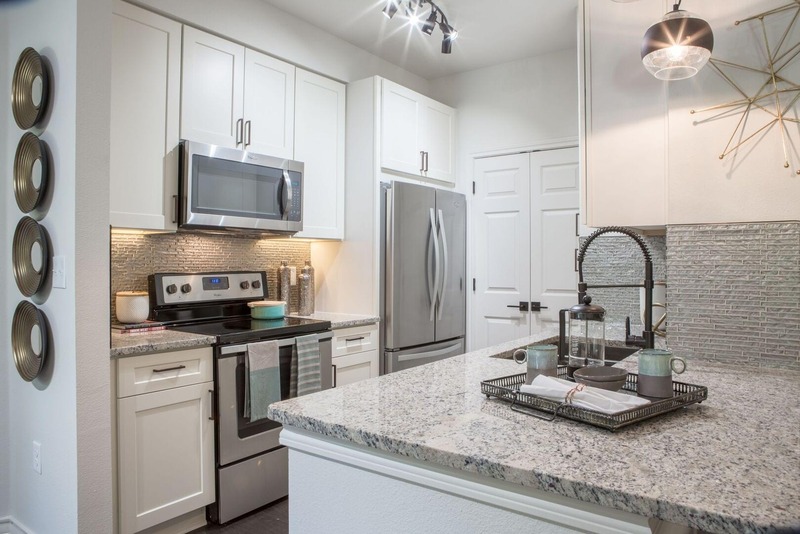 Our newly-renovated apartment homes boast granite countertops, all new cabinetry and hardware, wood-style flooring, stainless steel appliances and a full-size washer and dryer. 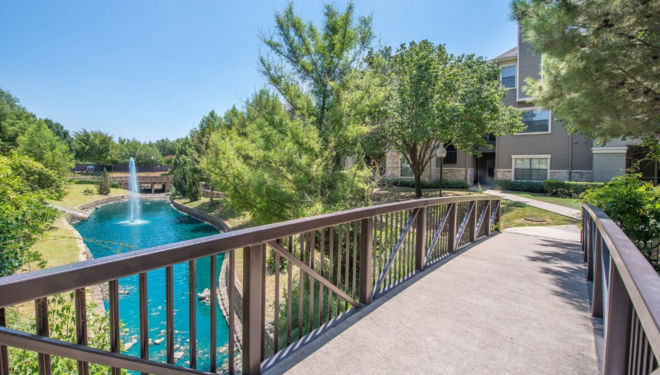 Step outside of your home to spectacular sweeping views, a resort-style pool and outdoor kitchen area. 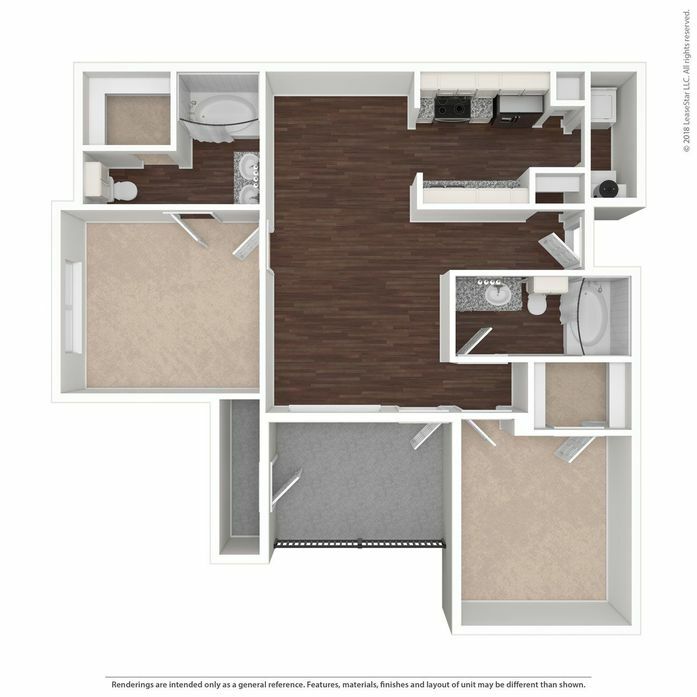 Coming soon to our community: a newly-renovated fitness center with spin studio, all-new clubhouse with WIFI lounge and business center and so much more! 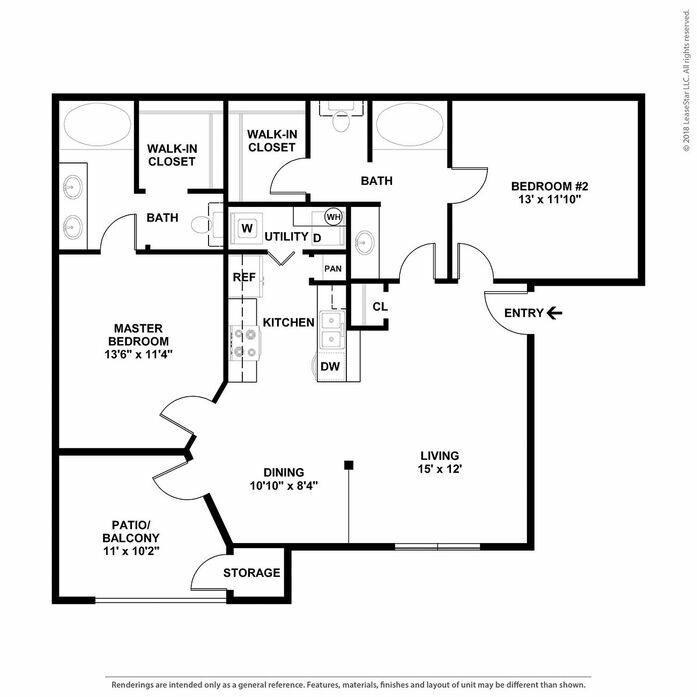 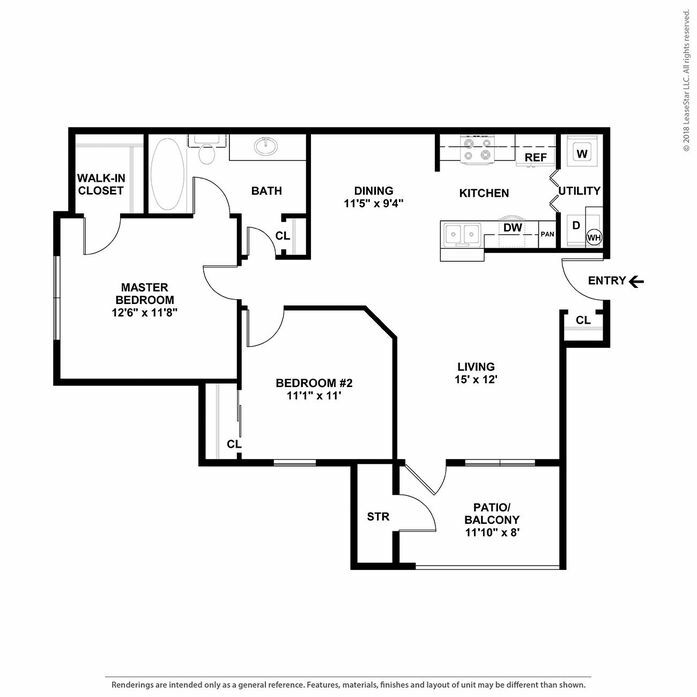 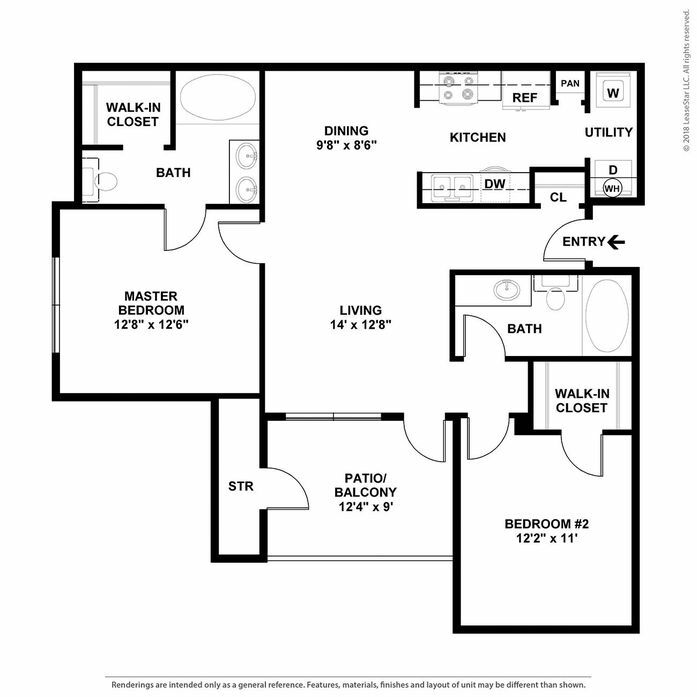 Enjoy all the luxuries or resort-style living without the resort-style price! 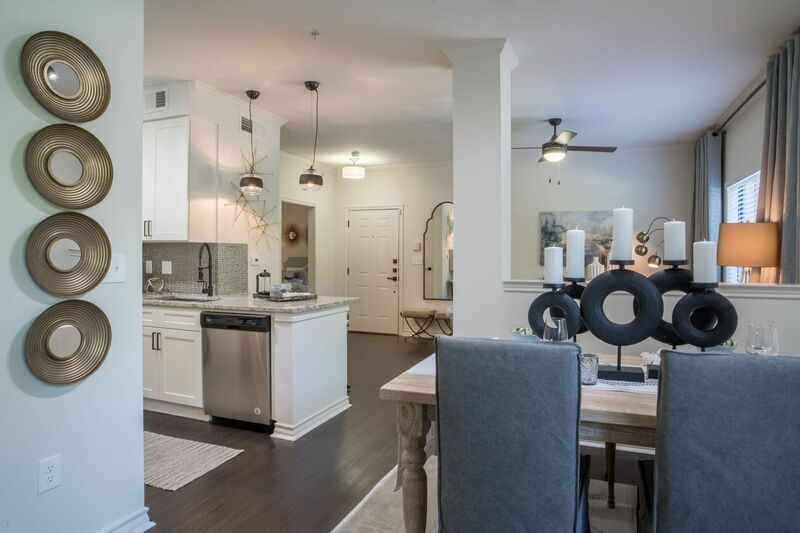 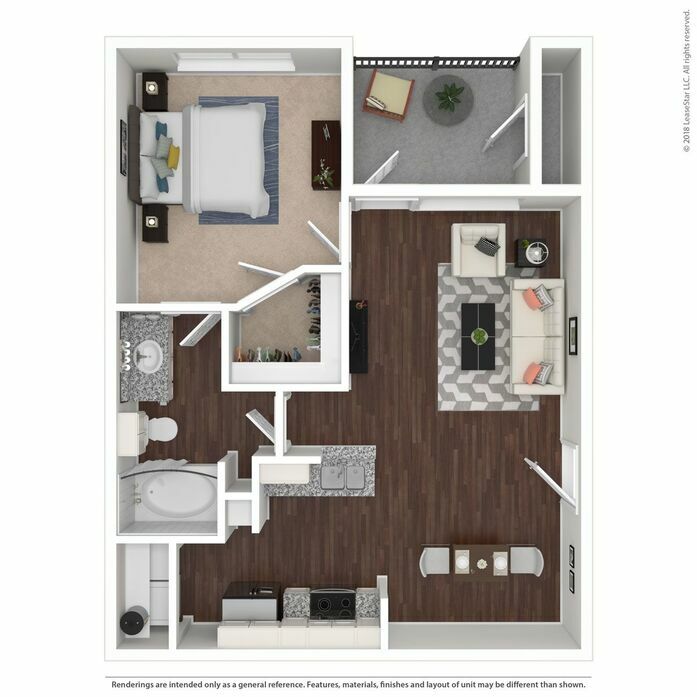 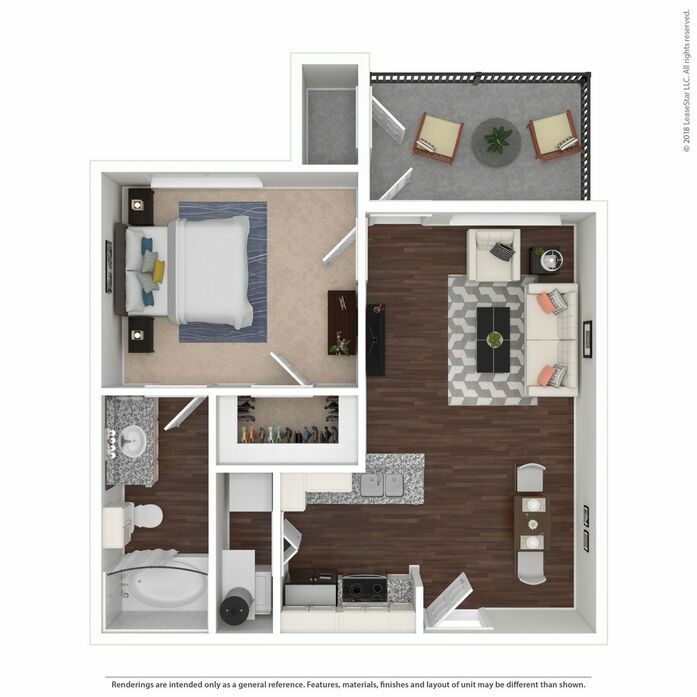 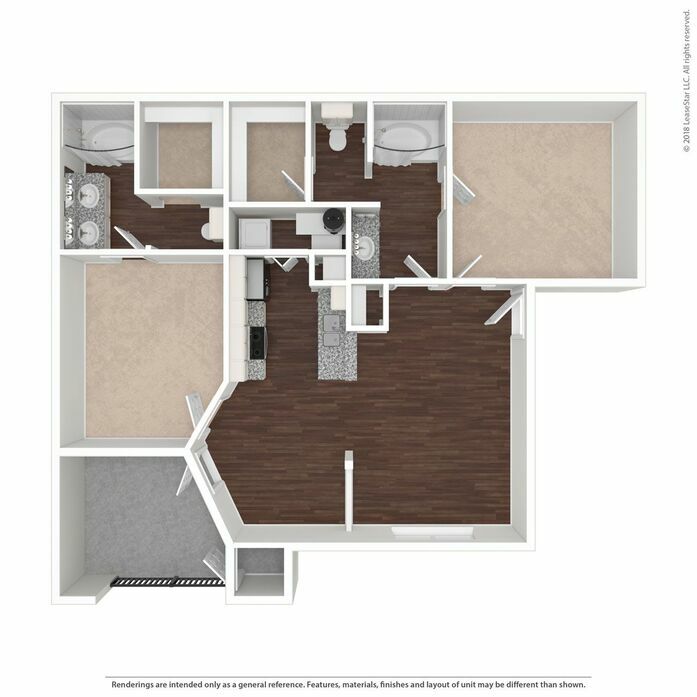 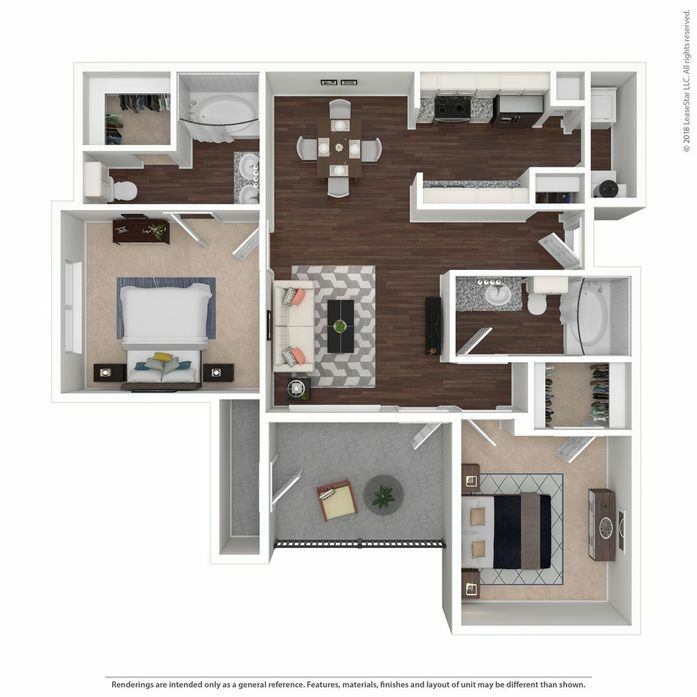 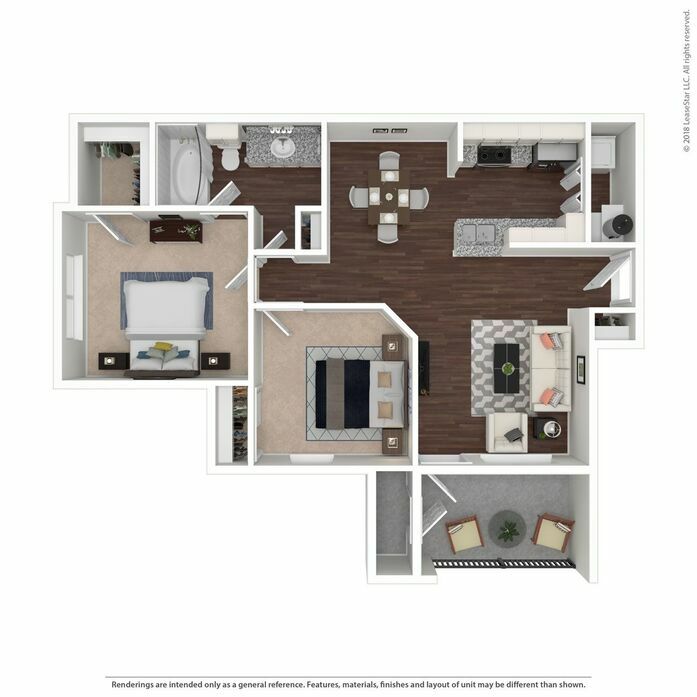 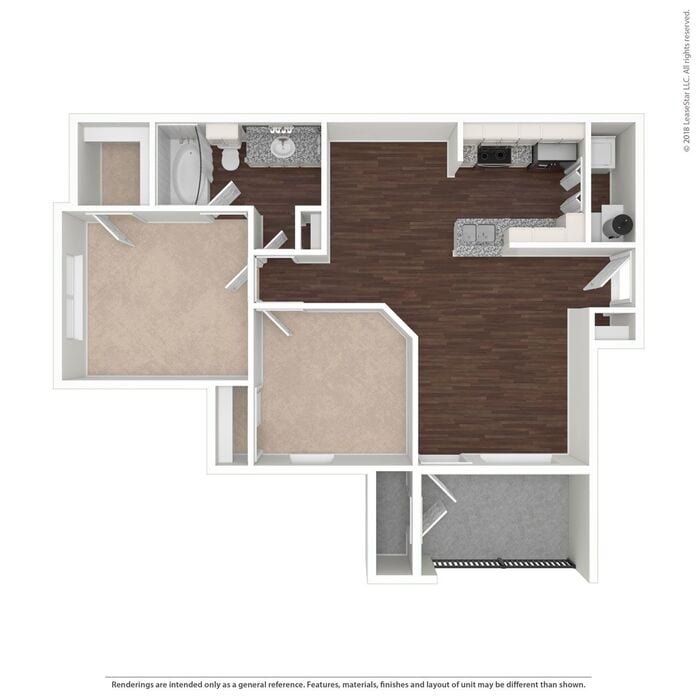 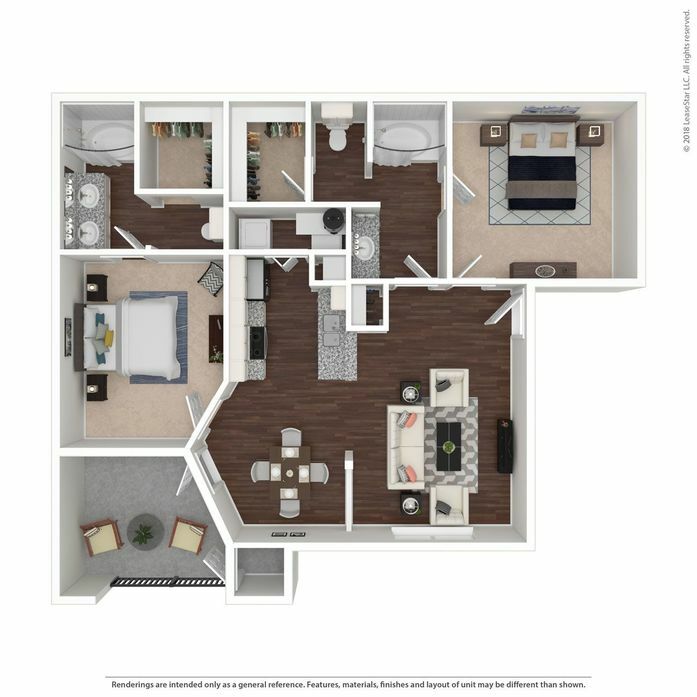 Take a photo tour to explore of our Fort Worth, TX apartments then contact us to learn how you can make The Laurel by Cortland your new home today! 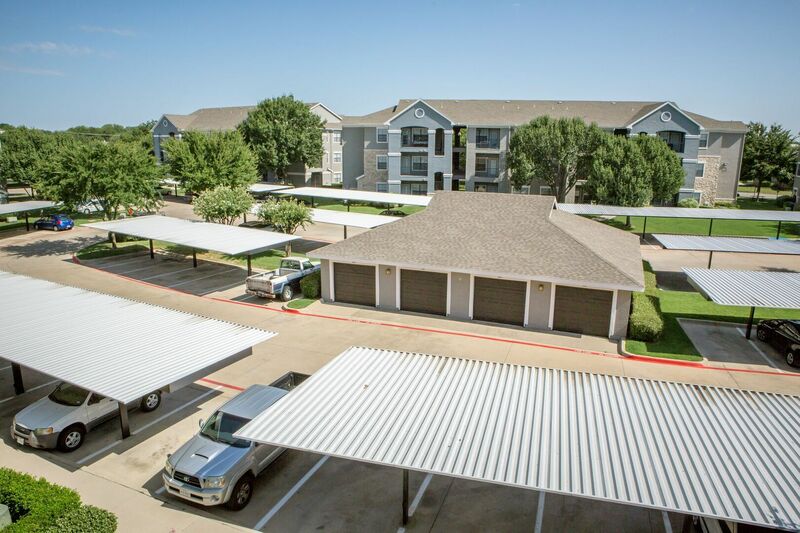 Parking Comment: Covered parking is $20 per month and detached garage available for $100 per month. 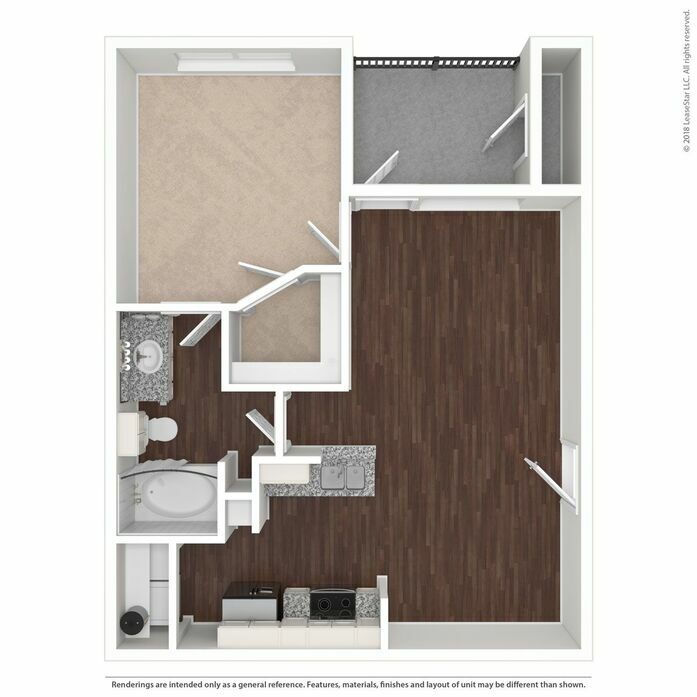 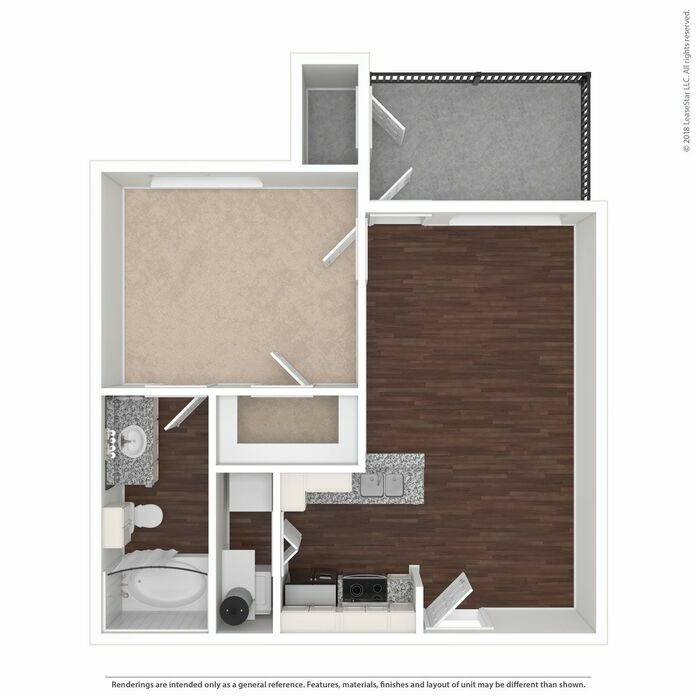 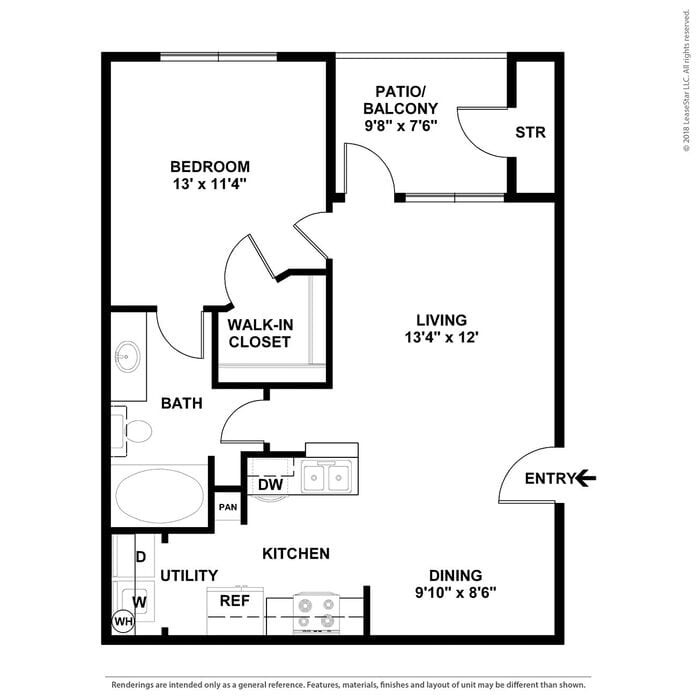 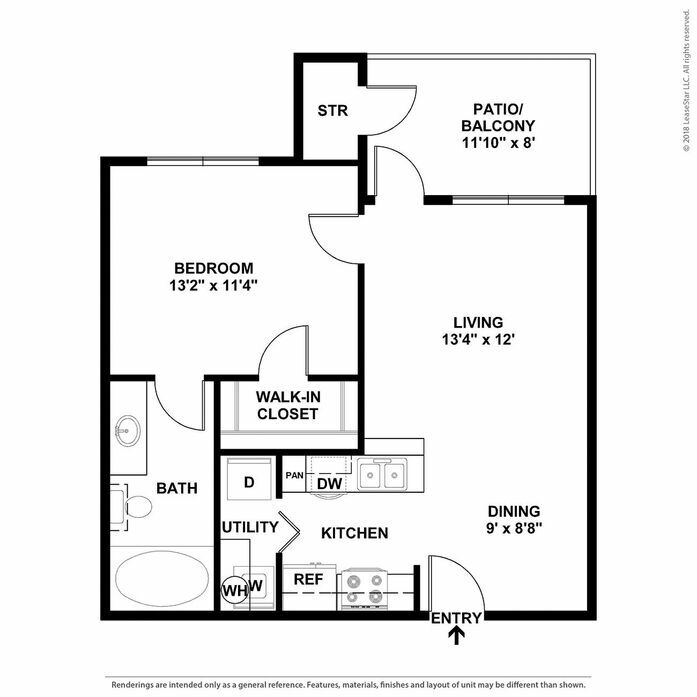 Please call leasing office for more information.